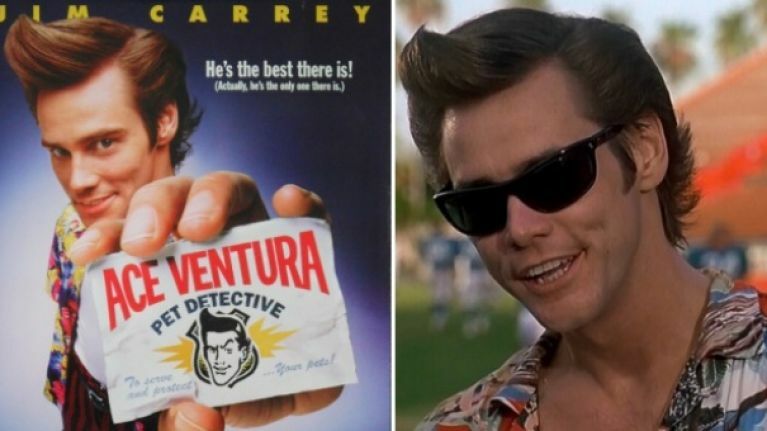 QUIZ: How well do you remember Ace Ventura? Can you get 100%? Alllrighty then! Would you believe that it's 25 years since we saw the world's most famous pet detective talk through his arse? Think you have what it takes to be the best pet detective in town? Prove it!